Steve has more than 35 years of experience in public accounting and began his career at Ernst & Young. After eleven years with Ernst & Young, Steve spent eighteen years building Symonds, Evans & Company, P.C., prior to joining Delap in 2009. 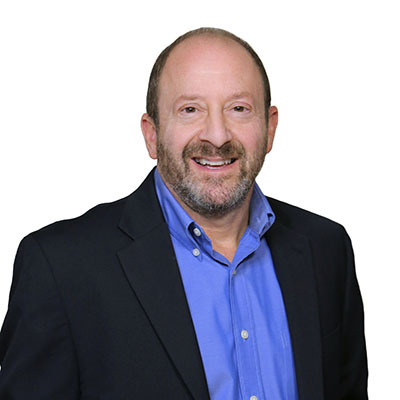 Over his career, Steve has served hospitals, both large and small; physician clinics; health maintenance organizations; hospital-based foundations; and other related healthcare organizations. While at Ernst & Young, Steve was a team-leader in the Portland office’s healthcare audit practice and has served over 35 different healthcare clients during his career. As a partner in Delap’s audit practice, Steve serves as the leader for the firm’s healthcare practice. He also has extensive experience in serving a wide variety of other for-profit and non-profit clients with their audit and financial reporting needs. Steve admits that becoming an accountant was a pretty easy choice. He says that it was the only thing he knew how to do because he always liked numbers. He took an aptitude test in high school, and all of the signs pointed to a career in public accounting. During his time away from the office, Steve enjoys golf, wakeboarding, Texas hold ’em poker, and following his “fighting Ducks” of the University of Oregon.